This competition caught my attention so here is my humble entry. I've managed to use the cup of microfigures I picked up on holidays a year ago which made me quite happy as I thought they'd come in handy someday but wasn’t 100% sure so had some doubts at the checkout. 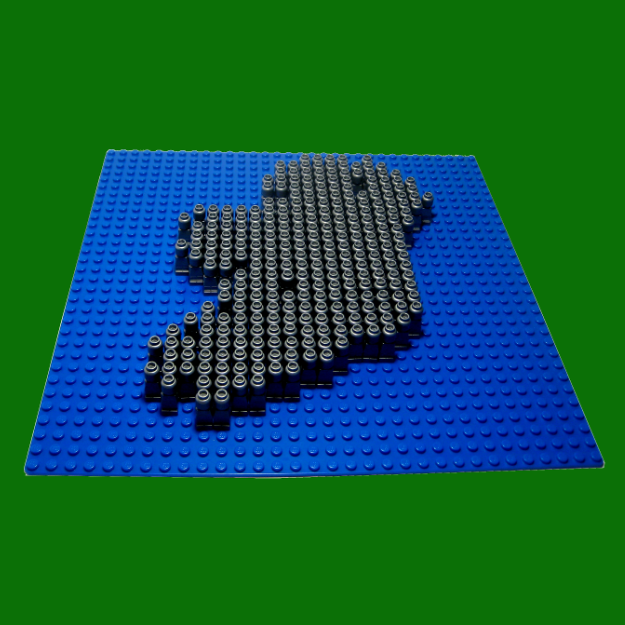 So here we have Ireland of course which is built (pun intended) by each member of the group. 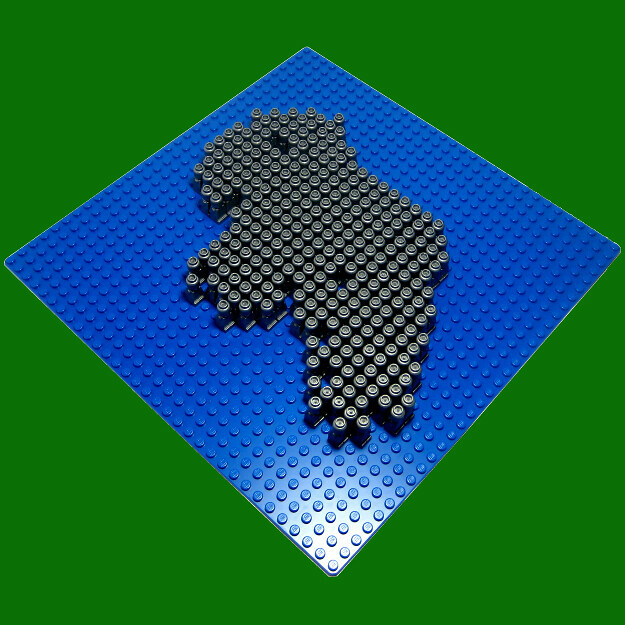 There’s one microfigure in fact for each member (I saw there were 285 members when I started on this, I see its 286 now so I guess I could add one more somewhere), just which county should get it ?!? Or should it go to the Giants Causeway or Skelligs? This last picture is the wild atlantic way from southwest Kerry to Mayo. Overall it was a fun build. Great build. Best of luck. Really nice idea, well done. 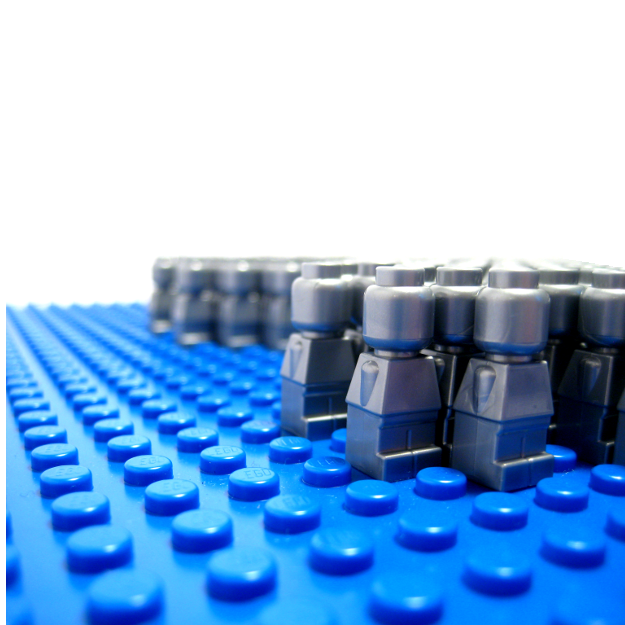 The fact that you've used a microfigure for every one of us is amazing! We should make it our icon for St. Patrick's Day or something!